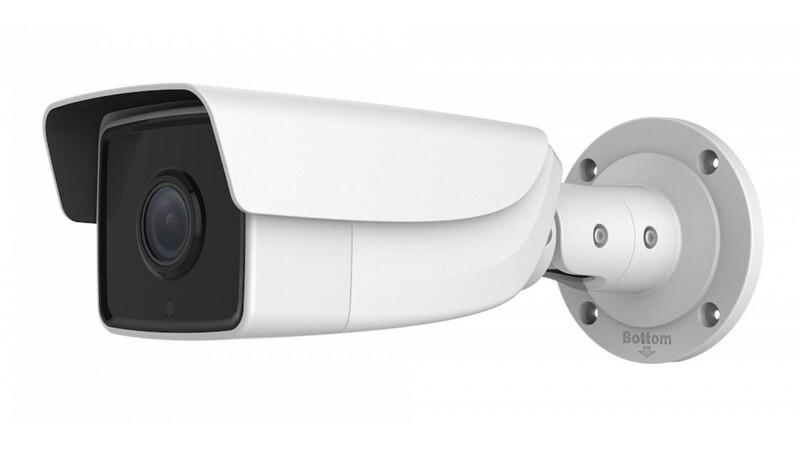 The Javelin HD+ with EXIR is designed with Night Vision in mind. 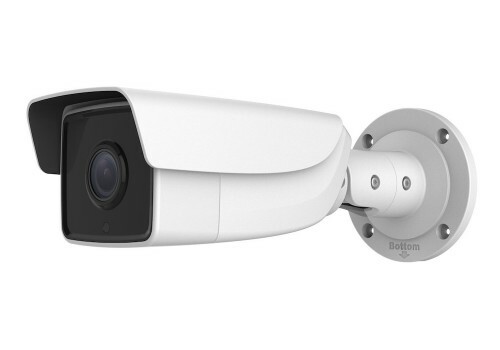 With 150ft of range and 4MP resolution you can be sure that you're getting the highest quality night footage. Typical IR LEDs are arranged in a circular pattern around the lens, which creates a "halo effect" or dark corners of the screen. The Javelin HD+ has new, state-of-the-art EXIR technology which uses a square LED array. This means you get a more uniform illumination and a better night vision recording. 11.8" x 3.4" x 3.35"